In 2011 we started into a new endeavor – MaccreanorLavington got a little brother, MLA+. Working successfully in many different places worldwide we have grown to a sizable company of 120 colleagues in offices in Rotterdam, London, St. Petersburg, Shanghai and Rio de Janeiro. In 2015 we decided to refocus on the Netherlands – again (RE) but also with different ideas, responding to a different market (NEW). 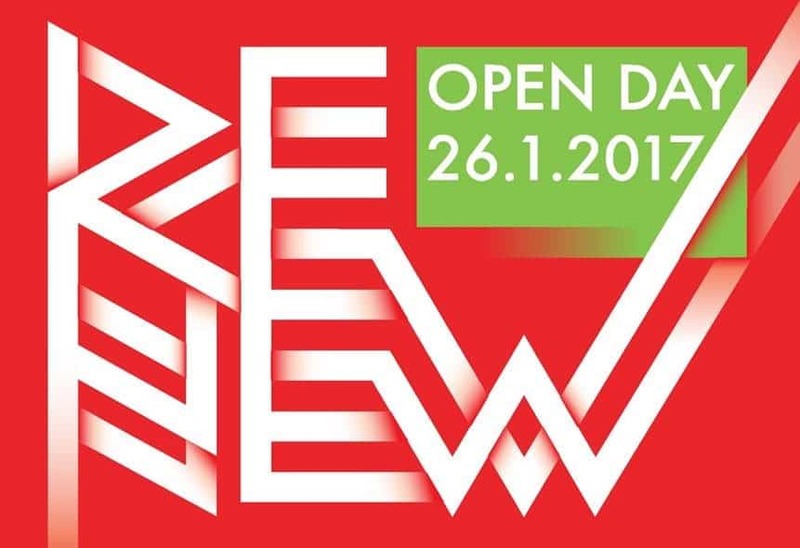 We would like to invite you to get to know us and our RE/NEW approach on a special study, the ZOHO Quarter in Rotterdam. On 26th January we are bringing together local stakeholders, colleagues and development parties for an afternoon at our office in Rotterdam. Next to introducing MaccreanorLavington:MLA+ a number of speakers will shed light on RE/NEW. Please let us know if you are interested in joining by sending an email to info@mlaplus.com.